Complex Says: When Jay-Z dropped the line, "I'm in Maison, uh, Martin Margiela" from his 2009 Kanye and Rihanna-assisted track, "Run This Town," tons of fans hit the internet to figure out what exactly he was talking about. 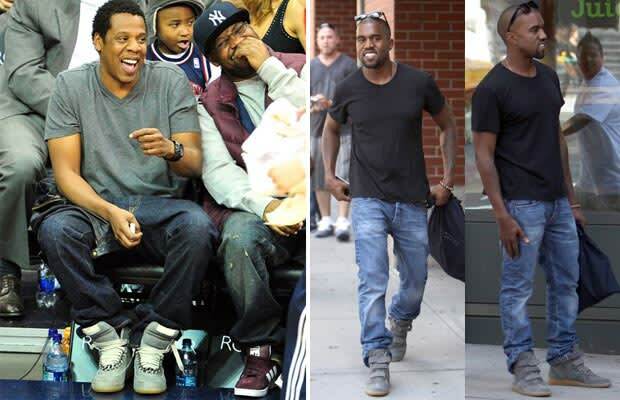 Soon, Hov and Kanye were seen rocking sneakers from the fashion house on a consistent basis. We definitely wouldn't mind adding a pair of Margiela kicks to our closet.